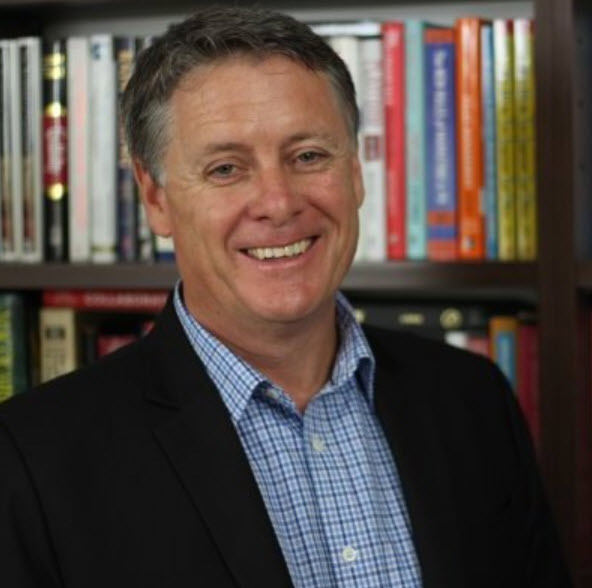 Tony Hughes is a B2B Sales Leadership Expert, Keynote Speaker, Sales Enablement Facilitator and the best selling author of The Joshua Principle: Leadership Secrets of Selling. Tony is also an award winning blogger in LinkedIn with more than 80,000 followers and he has been recognized as the #1 influencer in Asia-Pacific for professional selling. [1.40] ‘Confidence is the feeling you have just before you understand the situation’ – Advice from Tony’s Flight Instructor, which Saved Tony’s life, a story for another episode. [4.33] ‘Lead with Value’ – Buyers are not lonely they are stressed and time poor. Sellers need to lead with Value. [6.20] ‘Selling is Not a Profession’ – Here’s Why – There is No Peak Standards Body, No Consequences for Malpractice, Very Few Universities offering Sales Related Degrees. [8.12] ‘Key Attributes of a Successful Sales Professional’ – Naturally Inquisitive, Proper Diagnosis, the Ability to Write, If you can’t write you can’t sell! [10.40] ‘Tony’s Top Three Sales Do’s and Don’ts’ – Lead with insight, Build Strong Personal Brand, Map the power base stop leading with who we are. [15.43] ‘Tony’s Advice to his Younger Self’ – Just relax and don’t be too hard on yourself. The Desire to make a difference in peoples lives, love seeing sales people turn their lives around. The desire to make a positive difference in the world.